On-Set is a functionally formulated blend of 18 Specific all natural ingredients that research has shown may help your body to battle a cold or Flu and provide immune system defense. 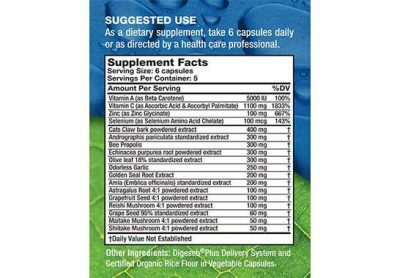 Aerobic Life’s OnSet with Andrographis is a functionally formulated blend of 18 specific vitamins, minerals, anti-oxidants and herbs that have been found to help your body battle a cold or flu. This gives you immune system defense. Andrographis is known around the world as a powerful herb that may help boost the immune system and has healing effects. This formula may help support your immune system for fast, natural relief, if taken immediately at the onset of any symptoms. OnSet contains a synergistic blend of botanicals, vitamins and minerals that work in harmony to help stimulate immune response. If you’re looking for a proactive product that may help battle a cold or flu, OnSet has it all. There’s no need for 5 different supplements as OnSet contains the most researched ingredients commonly purchased in one convenient bottle. OnSet should be taken on the OnSet of cold or flu symptoms. 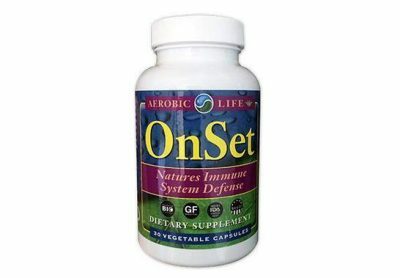 OnSet is suitable for those that are looking for natural ways to help boost the immune response. OnSet may be used by ages 12 and older. Nutrasilver - Yes, They Are Out Of Business -- But We Have Inventory! Yes, the rumors are true. For personal reasons, the owner of Nutrasilver has closed the doors. I bought as much inventory as I could and hopefully I won't run out for awhile! NutraSilver consists of only two ingredients: nano sized metallic silver particles from mother earth and distilled water. 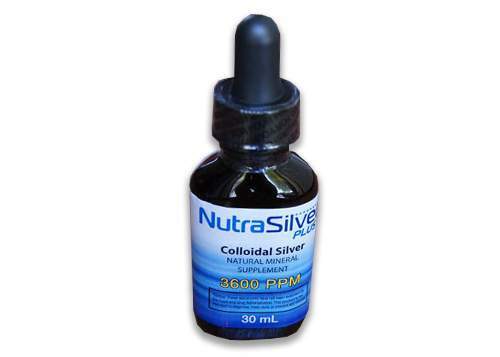 Combining these two ingredients in a proprietary manner produces NutraSilver Plus, a potent 3600 PPM colloidal silver product that is known and respected throughout the world as being the premier colloidal silver concentrate. NutraSilver is formulated with a 3,600 ppm concentration, the most powerful major brand of colloidal silver in the world. 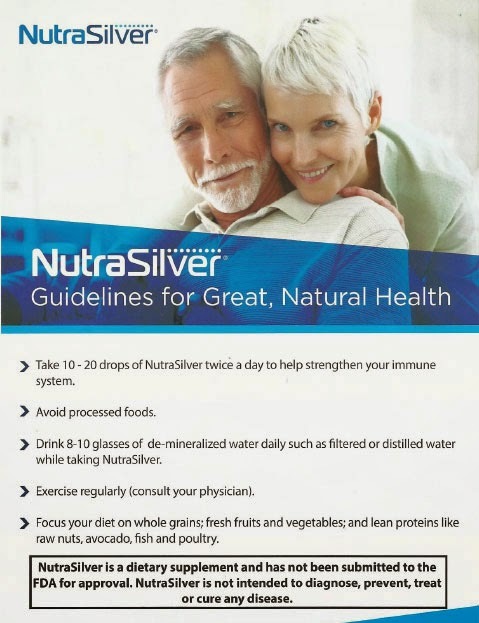 Unlike all 10 and 20 ppm solutions, NutraSilver is an extremely effective aid for the toughest health challenges. 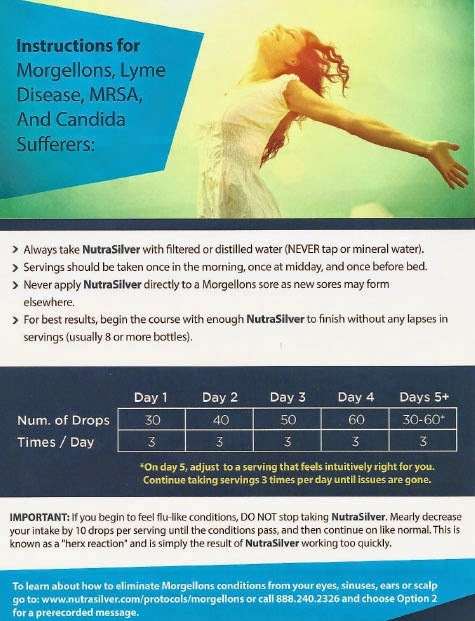 NutraSilver can be diluted to any ppm concentration without losing effectiveness for common household uses, which gives you the ability to control your own number of drops while ensuring effectiveness. A: The silver solutions you can make at home are ionic in nature. They are not true silver colloids, and they have a larger particle size and smaller particle surface area. Colloidal particles, when present in sufficient concentration, absorb visible light causing the colloid to exhibit an “apparent color”. The apparent color is the complement of the absorbed wavelength. Silver ions do not absorb visible light and therefore appear as clear colorless liquids. All “colloidal silver generators” on the market produce ionic silver. There is no equipment for sale by any manufacturer that will produce ‘true colloidal silver’ consisting of silver nanoparticles. A: You probably read that from a website that is trying to sell you ionic silver. Maybe what they meant is that ionic silver is better than silver proteins (which are many times mislabeled as colloidal silver solutions). In that case, yes, ionic silver is better. Perhaps the most impressive ability that NutraSilver has is that it can be safely diluted without sacrificing effectiveness. You can literally dilute one 30 mL bottle of NutraSilver with distilled water and make 38, 8 ounce bottles of the 10 ppm ionic silver – which comes out to less than $1 per a bottle. Just 13 drops in 8 ounces of distilled water and you’ve got the equivalent to the normal store-bought ionic silver. NutraSilver, when compared this way is hugely less expensive than store-bought products. There is really no comparison between ionic silver and colloidal silver. Ionic silver is a lot cheaper to make, yet manufacturers jack up their price. If you are paying more than $10 per 8 oz bottle of the clear ionic silver, then you are paying way too much for what you are getting. That being said, ionic silver is not “bad” — it just isn’t as potent as a pure colloidal silver such as NutraSilver. It is great for cuts and scrapes and even as a deodorant! Since it is clear in color (the easiest way to tell whether it is a colloidal silver or ionic silver) it won’t stain your clothes if you put it in a spray bottle and use it as an underarm deodorant. Q: Does NutraSilver kill beneficial “good” bacteria? A: Regarding NutraSilver killing the good gut bacteria, you don’t have to worry. 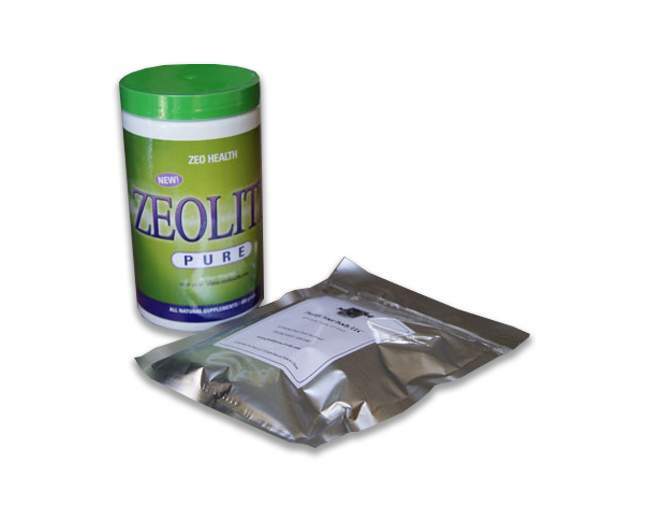 When taken orally, 98% is absorbed in the stomach and 2% in the small intestine, and 0% in the large intestine where the good gut flora reside. A: No. NutraSilver will NOT make your skin turn blue. The silver product to avoid is Silver Proteins, as discussed in the next question. Due to the high concentration of large silver particles, silver protein products are known to cause argyria, a condition that causes the skin to turn blue-gray. The US Federal Register listed the silver products that cause argyria as: silver salts, including silver nitrate, silver arsphenamine, silver chloride and possibly silver iodide (all forms of silver proteins). Q: Isn’t a high ppm a bad thing? Each 1 oz bottle of NutraSilver contains approximately 600 drops. It comes in a 1-oz size dropper bottle.